Why Renter’s Insurance is Important! Many people who live in an apartment or rent a house may think that they do not need renter’s insurance. However, renter’s insurance is a very important policy that protects your personal property and provides liability coverage for you! According to The Grange Guide to Insurance there are 4 important reasons to have renter’s insurance. If something were to happen to the building you live in, your landlord’s insurance policy will cover the structure and interior (cabinets, appliances, etc), however, your personal property (furniture, television, clothes, computer, etc.) is NOT covered under your landlord’s policy. Therefore, renters’ insurance will help cover the cost to replace your belongings after covered loss (such as a fire or robbery). Tip: Know if your policy covers the Actual Cash Value or Replacement Cost of your belongings. Replacement Cost covers the full amount to repair or replace the item. Actual Cash Value will reimburse you for how much the item is worth in its current condition, accounting for wear and tear over the years. It’s easy to think you do not need liability coverage, but what if your dog bites a neighbor, or you leave the oven on and cause damage to other units in the complex? If you are negligent or at-fault for damage to your landlord, fellow tenants, guests or their property, the liability coverage in renters’ insurance can help cover litigation expenses and any other costs for which you are held responsible for. 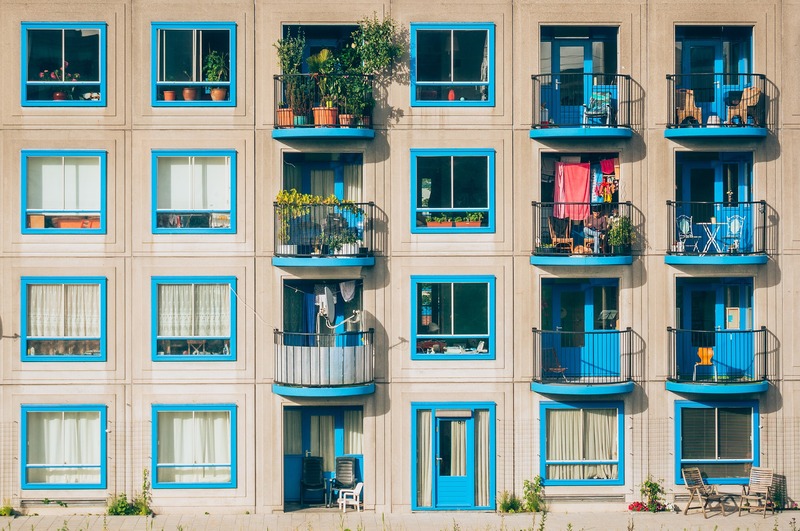 If there’s an incident or disaster that makes your apartment uninhabitable, renters’ insurance may cover additional living expenses if you need to relocate. For instance, if you normally pay $800 in rent per month, and your temporary relocation costs total $1,000 per month, renters’ insurance that offers additional living expenses would cover the difference. Renters’ insurance covers your belongings, even when they’re not in your home! For example, you are on vacation and your laptop is stolen… that is covered! However, it is important to note that your possessions won’t be covered to the extent that they would if a loss were to occur while the item is in your residence. There is often a limit on how much you can be reimbursed, so it is important to discuss this coverage with your agent. Overall, renter’s insurance is a very important policy that provides coverage and protection that you need! Best of all, renter’s policy are fairly inexpensive, and provide a multi-policy discount if you have a policy with the same company you have your auto policy. Be sure to ask us about a renter’s policy today!